If there is a person/employee who supports seven or ten persons and some of his salary is deducted to pay his debts; may he receive Zakat? If the person mentioned in the question – or any other employee in a similar situation – does not have sufficient means for provision; and does not have income from an outside job that can suffice him; and he is not able to provide Nafaqah (obligatory financial support) for himself and his dependents under his responsibility, it is permissible for him to receive money of Zakat that suffices the Nafaqah of himself and his children on a reasonable basis. 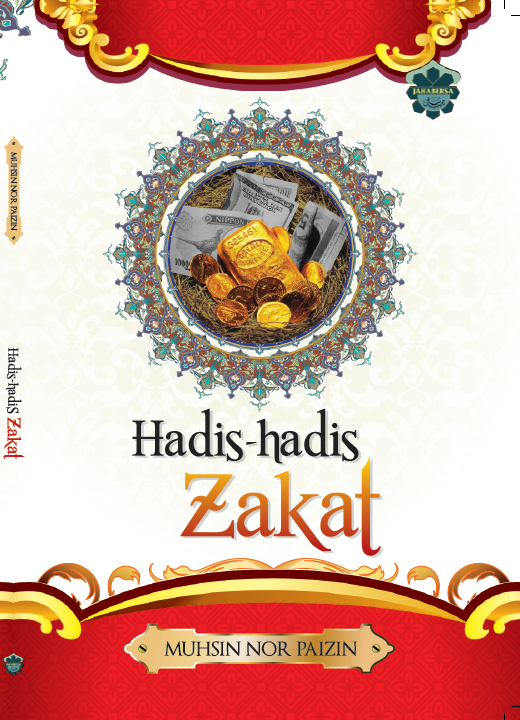 It is not proper for a proper recipient of Zakat to dispute with Zakat officers; he should feel justified if he is given something and praise Allah. Otherwise, he can implore Allah for His bounty. However, especially in Malaysia, we evaluate most of Zakat application using Kifayah Limit (Had-ul Kifayah) concept provided. In short, Kifayah Limit is the rate of need (sufficiency). It is the minimum rate for basic needs in one’s life. It is refers to a minimum base rate requirement set based on the current cost of living. This limitation is also used to determine the rates that need to be helped to meet the adequacy of fund expenditure. Income calculation should include household income. Zakat officers should also take into account the comfort of the applicant for example in terms of the use of cell phones, credit cards and so on. Investigation shall be conducted on any receipt of the application. And this is one kind of system that has established in our beloved country of Malaysia. May Allah grant us success. May Allah’s Peace and Blessings be upon our Prophet, his family and Companions!